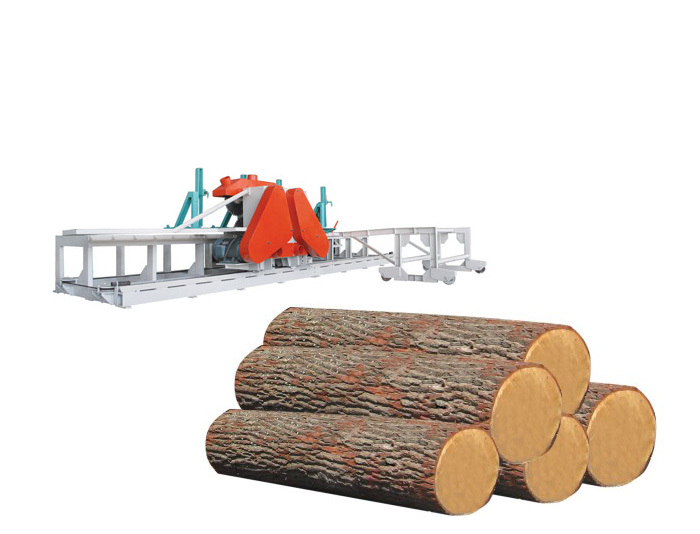 1.This machine is used to debark and round the wood logs,in veneer making industry, wood house making industry ,and other woodworking related industry . 2. Enlarged roller diameter φ150mm,debarking rounding speed is faster . 3. Rollers made by gears or made to wolf teeth shape,this will be better for debarking and rounding of hard & bend wood logs,such as eucalyptus,rubber wood,etc. 4. Vertical cycloid reducers are used on this debarker machine, which is stronger than horizontal cycloid reducers, not so easily broken as horizontal model . 5. 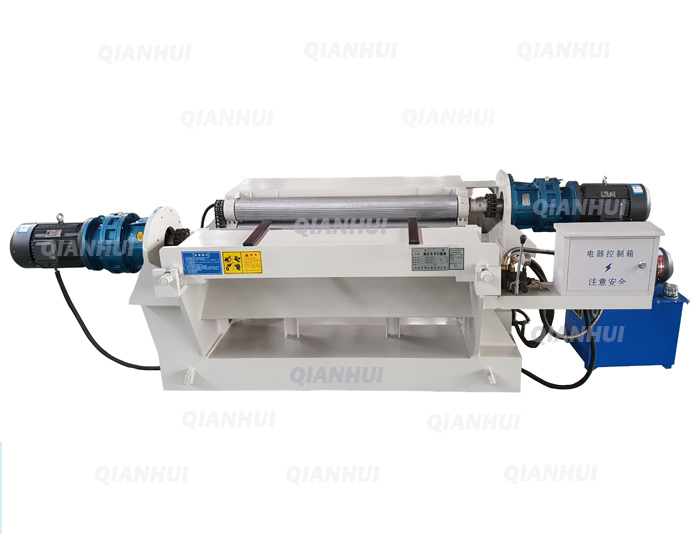 Rack and Pinion balancing system are used on the machine,to keep the machine running more stable ,and extend the working life of the machine .